Over the years I have written and spoken hundreds of thousands of words about the importance of the interest-creating opening statement. 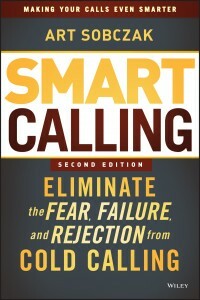 And the of Smart Calling™ is gathering intelligence before the call about your prospect and customer, using online and offline sources, and Social Engineering, which is asking questions of other people in the organization. Let’s assume you have now done all of this information-gathering, you know something relevant about your prospecting, and now it is time to craft an opening that will grab attention. By the way, this also serves as a voice mail message, with just a bit of tweaking at the end. “Hi ____, I’m ___ with _____.” Easy so far. 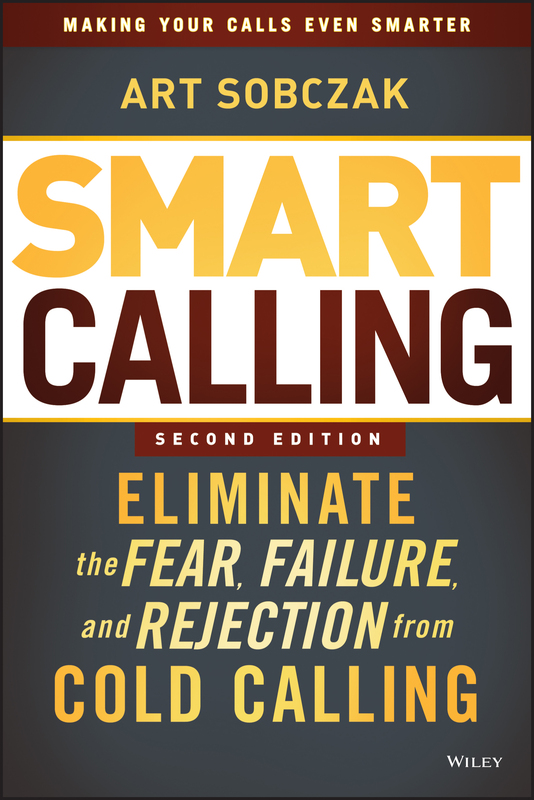 Here, you employ something you know that implies you are not the typical cold caller; the more tailored and on-target, the better. Contingent on Moving to Questioning This is the step where you build upon your PVP and begin to ask questions specifically tailored to their responses/situations/questions of you. Let’s look at some full examples. Follow this process, borrow from these examples and you’ll make your calls Smart, and create more interest!